Welcome to our neighborhood bar, where you will never meet a stranger. 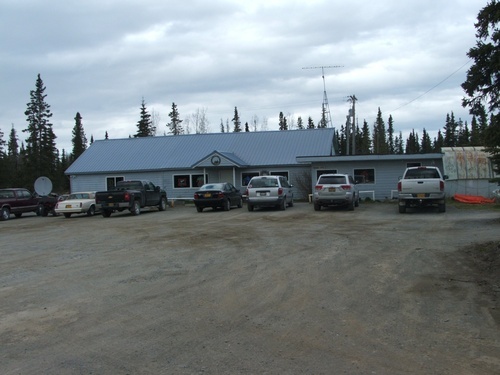 We have friendly bartenders, some of the greatest clientele on the Kenai Peninsula, and we try to accommodate everyone that walks through our door. Take time out to come and see us!